Spring House area dentist, Dr. Joshua Stelzer, has developed a distinct dental practice with a reputation for creating outstanding patient experiences and beautiful dentistry. His dedication to long-term oral health, comprehensive treatment, and tender care of his guests distinguishes him from other dentists. As you share your feelings, we promise that you will be heard, your needs and desires will be addressed, and your expectations will not only be met, but exceeded. Dr. Stelzer graduated with his DMD degree at Temple University School of Dentistry and furthered his education with an advanced one-year dental residency from University of Medicine and Dentistry of New Jersey. 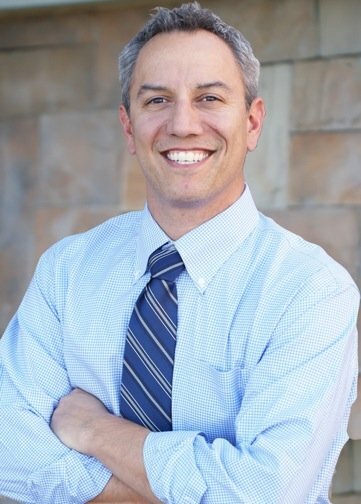 Dr. Stelzer is actively involved with Clinical Mastery by training and teaching dentists worldwide the latest techniques and technologies in dentistry for complex, restorative cases. You can benefit from the knowledge and expertise Dr. Stelzer has earned from these prestigious associations: American Dental Association, American Academy of Cosmetic Dentistry, Pennsylvania Dental Association, and Academy of General Dentistry. This Spring House dentist contributes his time to the The NephCure Foundation, an organization committed to seeking a cause and cure for two potentially devastating diseases, Nephrotic Syndrome and Focal Segmental Glomerulosclerosis. "Dr. Stelzer is an EXCEPTIONAL dentist." Look for Dr. Stelzer and his involvement with Clinical Mastery Series.